DeVere Group, the international financial advisory firm based in Dubai, has announced its acquisition of Prosperity, a UAE-based IFA company. 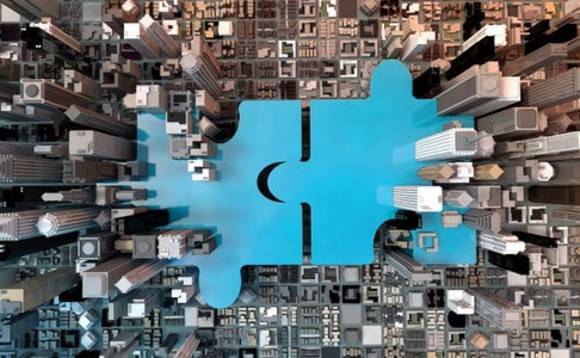 DeVere Group founder and CEO, Nigel Green, announced the acquisition to his existing teams across his global network on Wednesday morning, before being presented as Prosperity's new owner to the firm's 50-plus staff. Prosperity will remain an independent brand and continue to be run on a day-to-day basis by its chief executive, Andy Cole, who set up the firm in 2009. Green commented: "I'm delighted to announce our acquisition of Prosperity, one of the GCC region's most respected and licensed advisory companies. "I'm looking forward to further developing its reputation for delivering world-class, results-driven financial advice and to welcoming their talented team of professionals to the deVere Group of companies. "We're committed to using our scale and considerable resources to empower them to do even more of what they excel at: enabling clients to reach their financial goals." Of the opportunities that the acquisition offers the deVere Group, the CEO adds: "Specifically, it allows us to expand our adviser base in the Gulf region, where client demand for specialist cross-border financial advice is continuing to grow. "On a broader level, the buyout is an important advance in deVere's ambitious vertical and horizontal growth strategy for 2019 and beyond, which will allow us to meet evolving client expectations, market trends and regulatory requirements." The first stage of this horizontal and vertical growth strategy was unveiled in December last year with the launch of dVAM, deVere's own asset management company. Working alongside some of the industry's best fund managers, dVAM has brought to market a suite of outcome-orientated, low-cost solutions. Green concluded: "We're enthused about the Prosperity acquisition and this overall growth strategy. We're uniquely positioned to pursue this robust and far-reaching plan - which includes further acquisitions, the launch of additional subsidiary brands, plus new products and fintech development - due to our already dominant position in the sector."